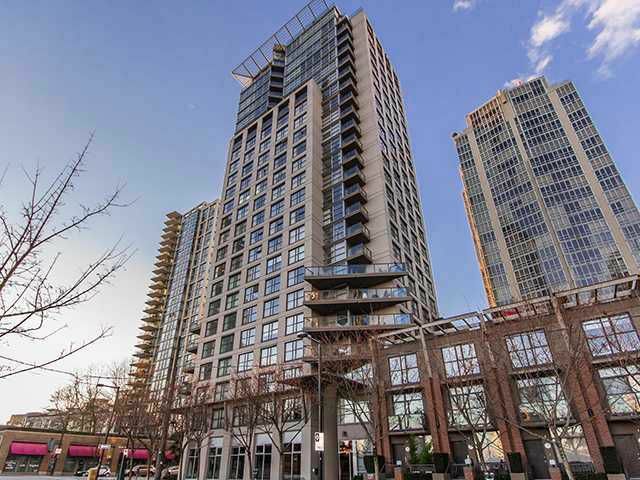 The Nova, by Bosa Properties. 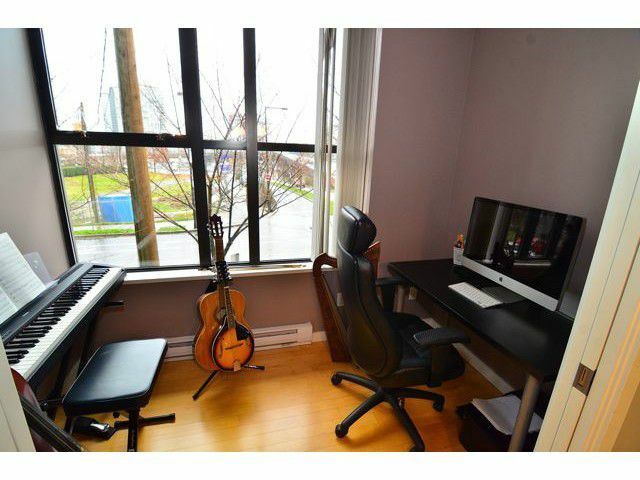 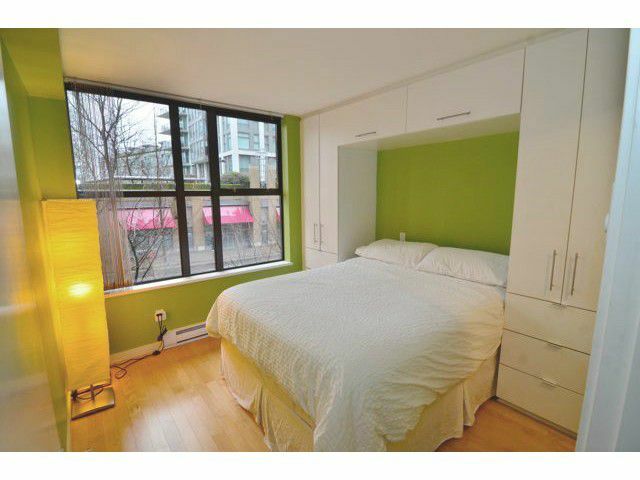 This almost 700 sq.ft one bedroom plus den is a bright s/w corner suite w/ ample windows for tons of natural light even on the rainiest days! 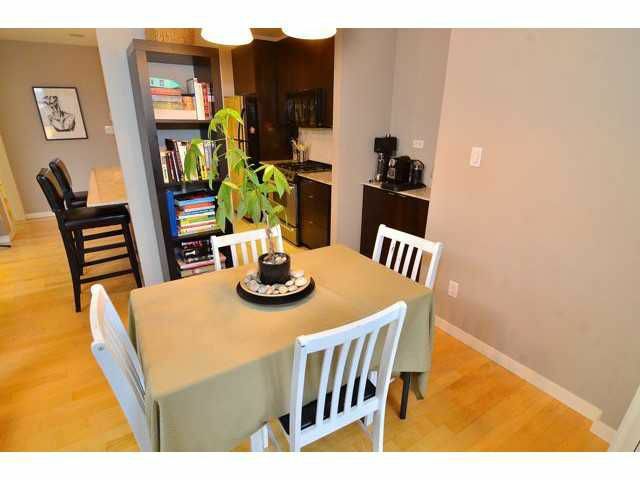 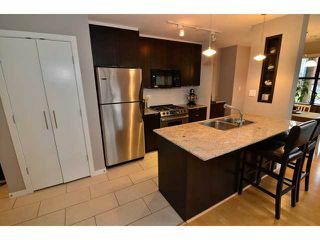 The open concept kitchen has a gas stove, granite counters & S/S appliances. 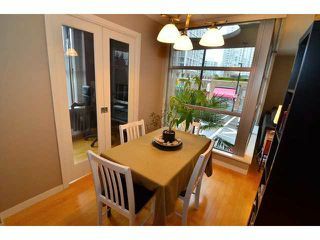 The suite also features a separate dining area, H/W floors, cozy f/p & a good size den with yet another big window. 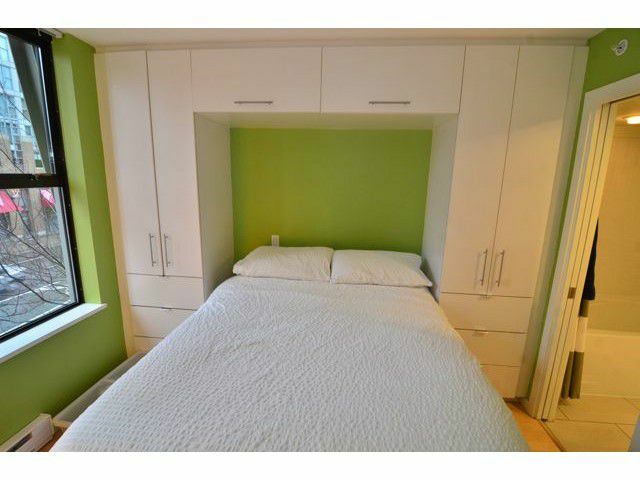 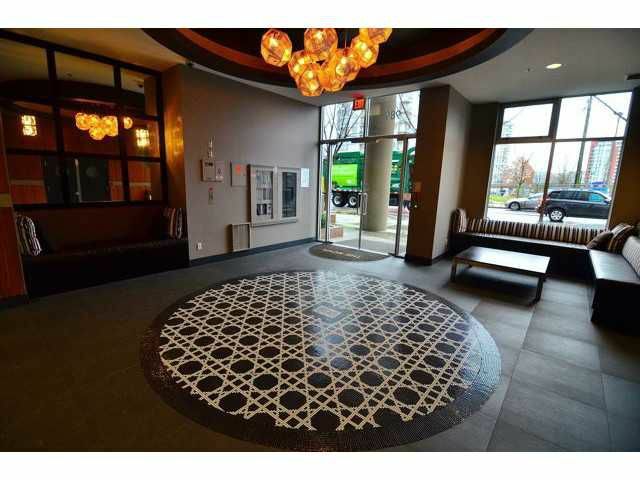 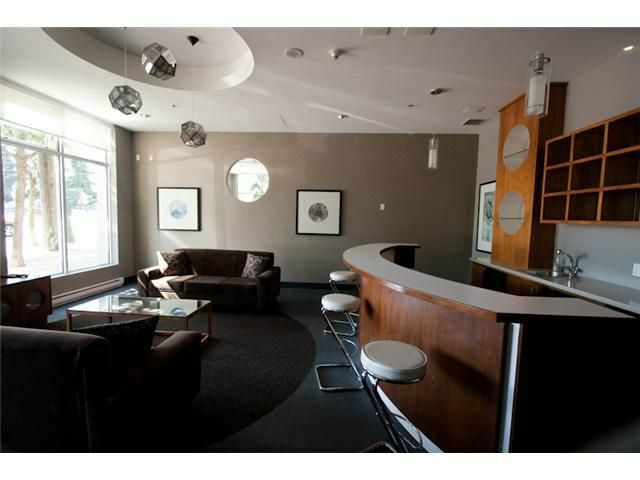 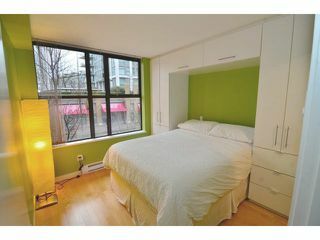 Includes in-suite laundry & in-suite storage as well as an exterior storage locker & secured parking. 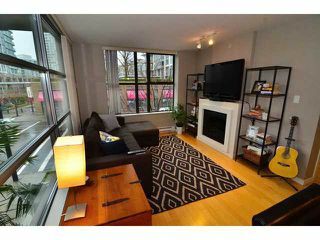 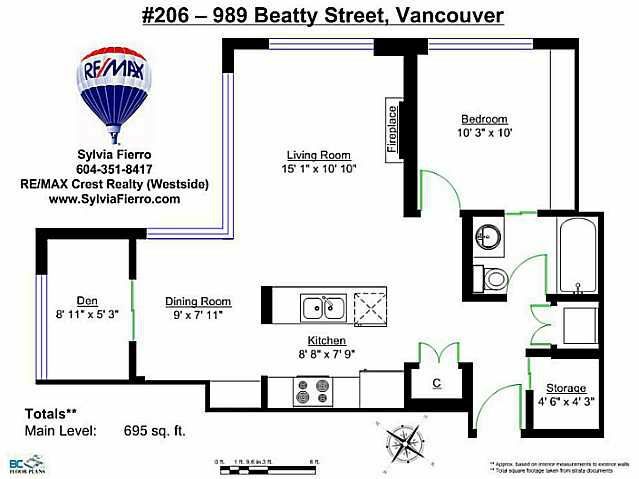 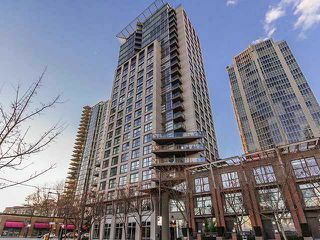 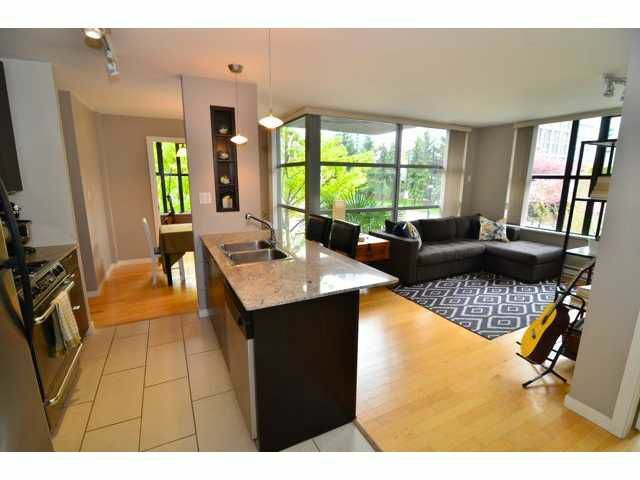 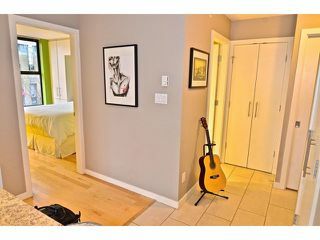 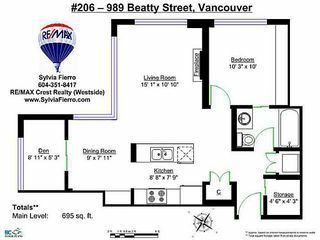 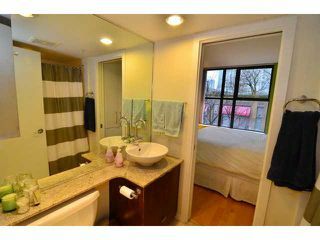 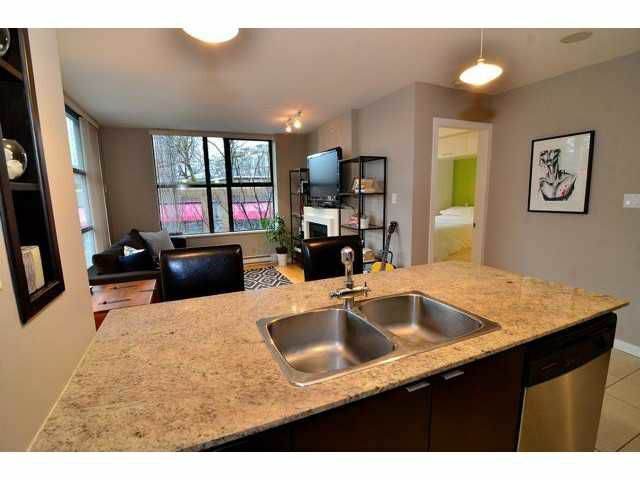 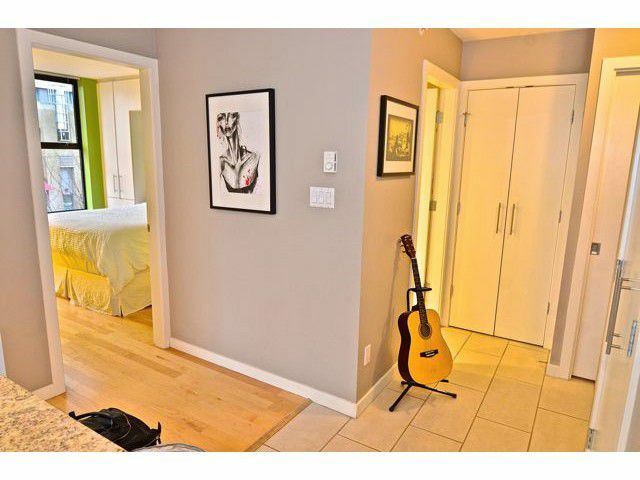 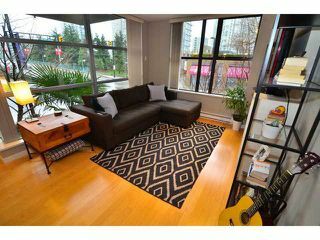 Located just blocks to the seawall, marina, parks, & all the great restaurants and shops Yaletown has to offer. 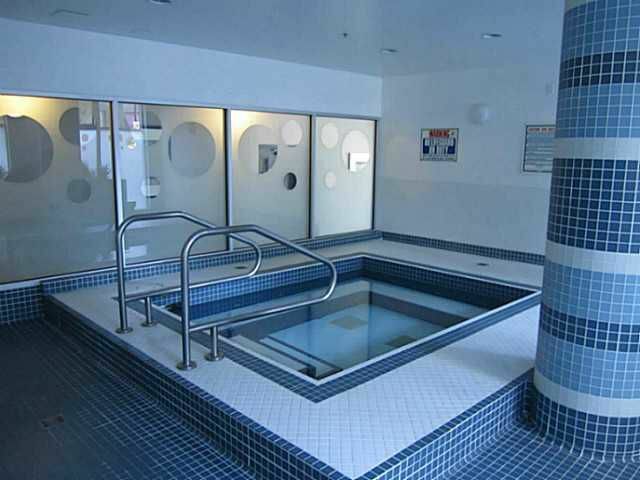 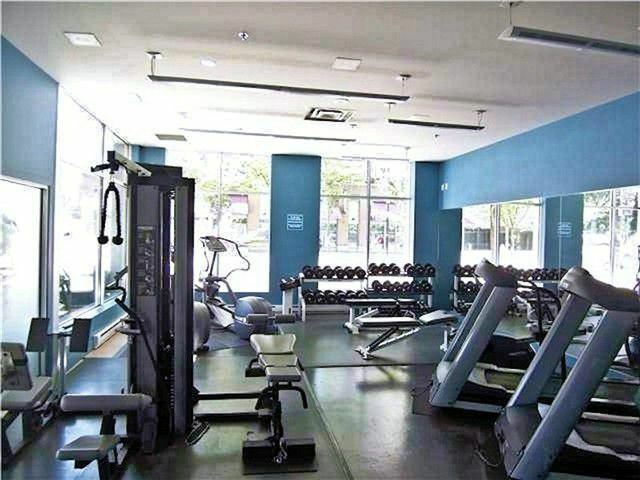 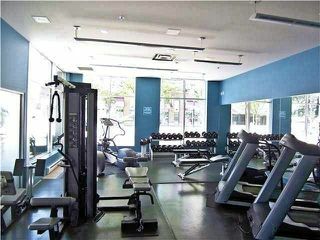 The building features agym, yoga room, hot tub and steam room, guest suite, visitor parking. Pets and rentals are allowed. 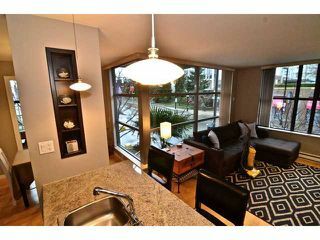 OPEN HOUSE Saturday March 15th 2-4pm.